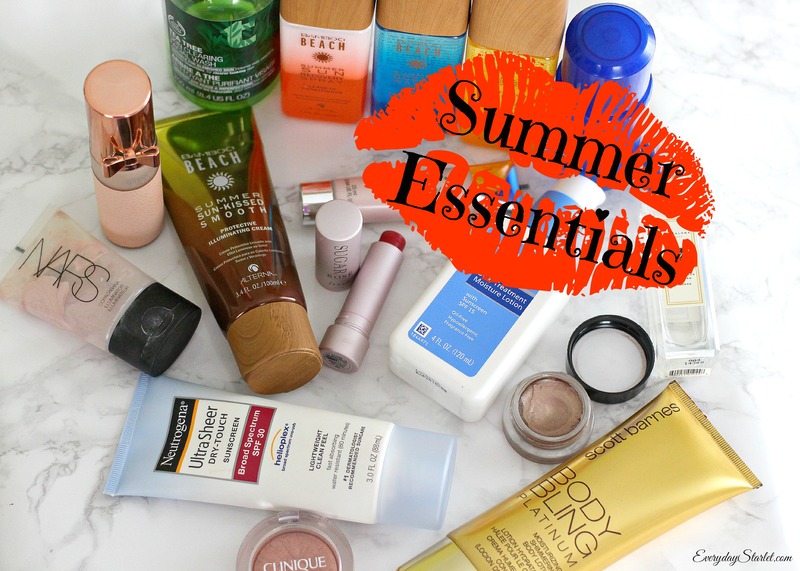 It’s getting hot up in hear… that means it’s time for my essential products for Summertime! A tutorial on this makeup look will be up soon, and tomorrow I will have details on my outfit… so be sure to Subscribe to my email list, social media or Bloglovin (links all in the right sidebar!) so you don’t miss anything!